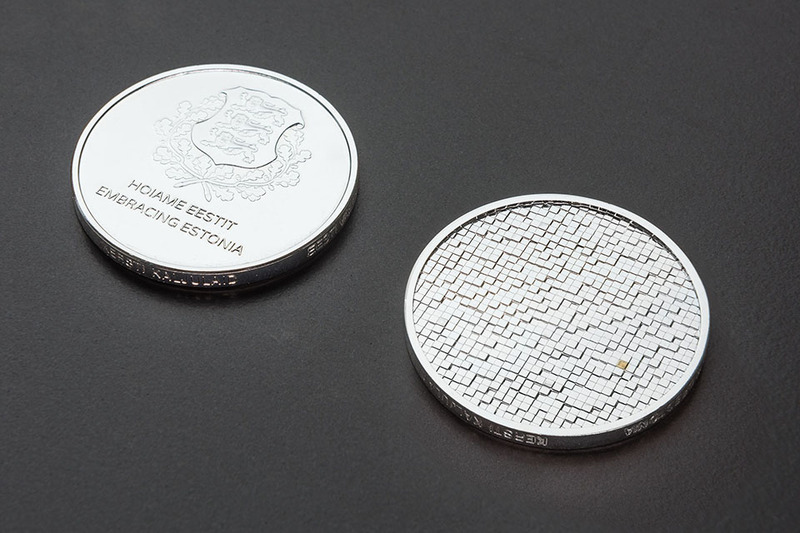 Presidential coin "Embracing Estonia": the abstract pattern of repetitive elements on the coin symbolizes the people of Estonia – the individuals and communities that form our country. Every single one of us matters. 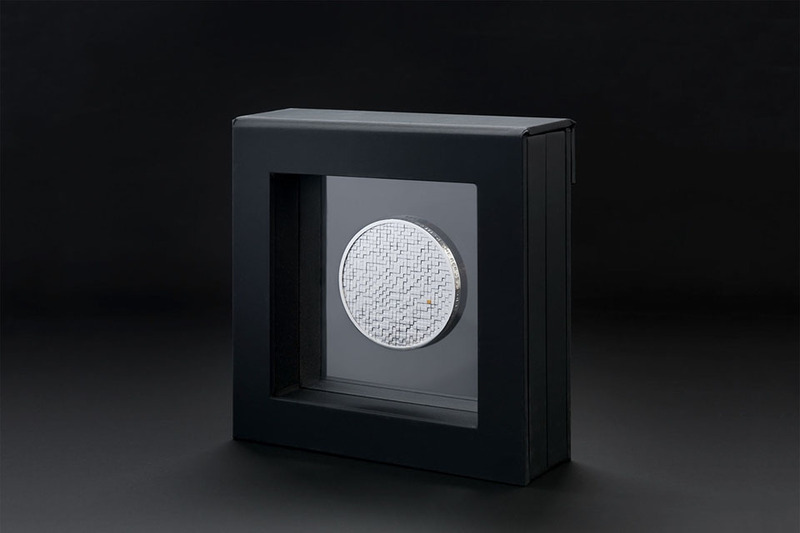 The highlighted golden element on the coin represents the extraordinary individuals whose actions have earned the presidents gratitude. 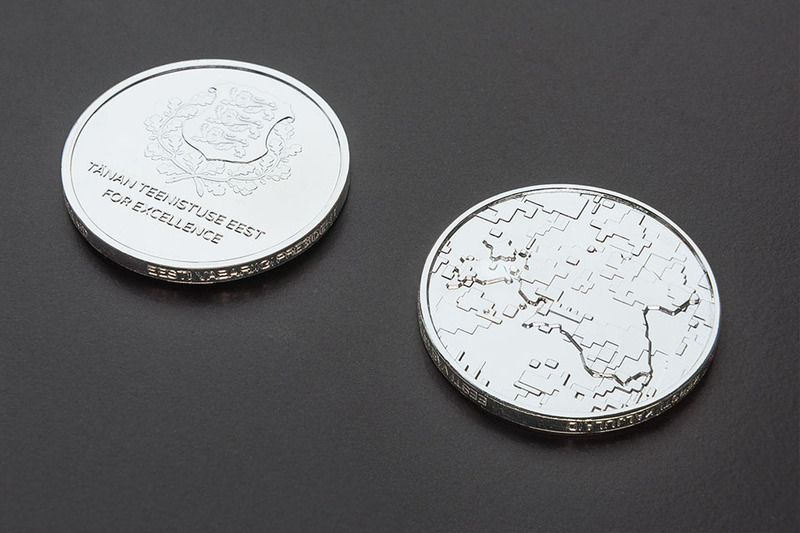 Presidential coin "For Excellence": the pattern on the coin comes from digital camouflage pattern of Estonian defence forces layered over the map of Estonia. 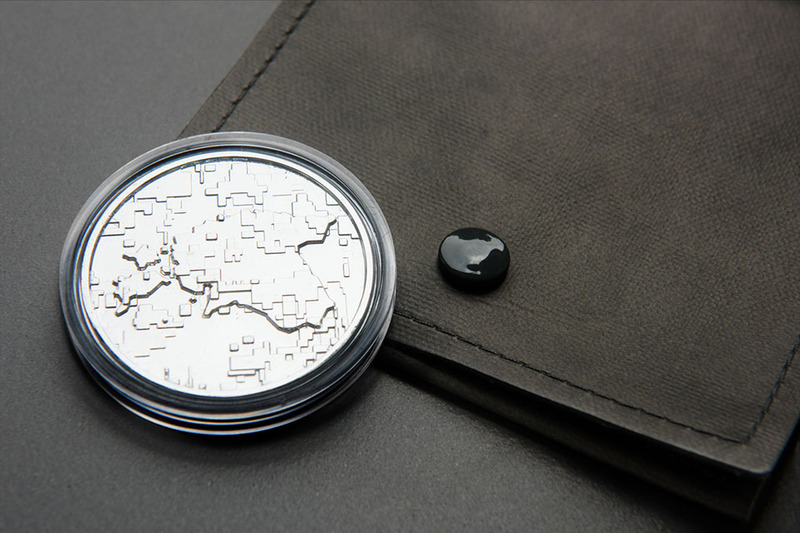 The coin is given for excellence in service.